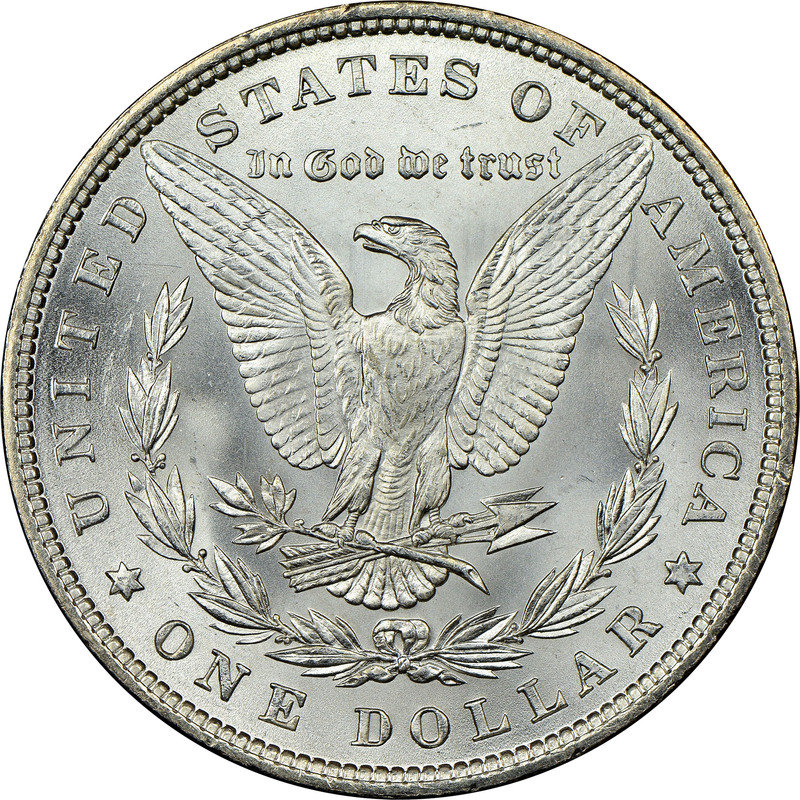 With a mintage of over 12.7 million coins, the 1881-P Morgan dollar is by no means a rare coin today. 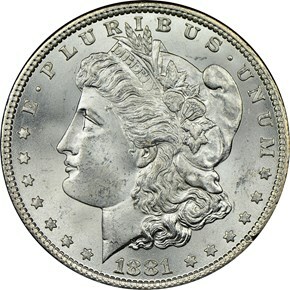 In fact, it seems a large number of them survived in original bags until long after they were struck. It is common to find this issue heavily abraded however, which likely occurred when those original bags were moved. 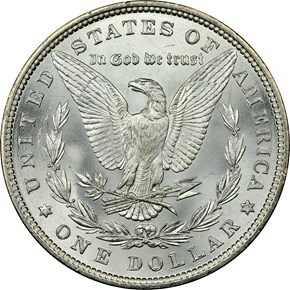 Thus, the 1881-P Morgan dollar is common in grades MS63 and below, but becomes increasingly hard to find in higher grades.